Category: Games / Tools & Editors | Author: Phelios Inc.
IDM.Net Config Manager - Managing and processing .Net.Win and .Net.Web App.config files. 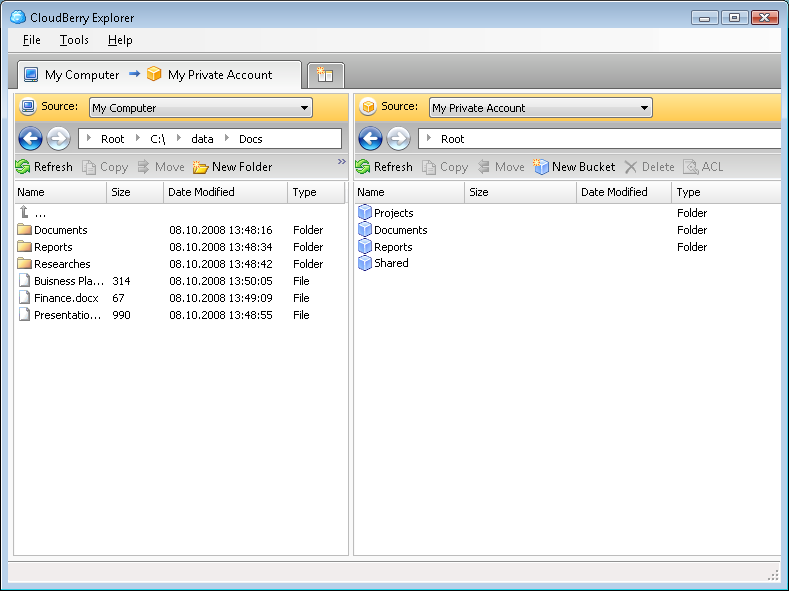 GUI application operating over the base libraries IDM.Net.SysLib.Configuration. The strong tool designed for creation, management, modifications and visualizations of user? ?s configs. IDM.Net Configuration - Assemblies for work with .Net.Win and .Net.Web App.config inside client apllications. Collections of special basic classes responsible for getting the xml.config file, its correct division and interpretation. 3D Camomile Field Screensaver - 3D Camomile Field Screensaver is a beautiful scene of a camomile field with flying bumblebees and butterflyes. If your computer supports OpenGL hardware acceleration, this screensaver will fill up your screen with real 3D animation. Pacman3D - Pacman3D game for fun! You can jump over walls. 20 levels. 3D OpenGL graphics. Very dynamic game. RouterConfigurator - The urgent problem for almost every system administrator is editing and tuning the configuration file, specified for the router. RouterConfigurator gives the user the unique opportunity to edit config files using absolutely new way. 2008 Mahjongg Lite - This mahjongg game has OpenGL compatible 3D graphics with reflections and dynamic projected shadows. You can view the tiles from any angle and position. The game also has sounds and options like hint and undo. Logical Stones 2004 - An OpenGL puzzling logic game for people who like revelations The aim of the game is to push all the stones to the level's exit points as fast as You can. The level is won if You take all the stones to the exit points.